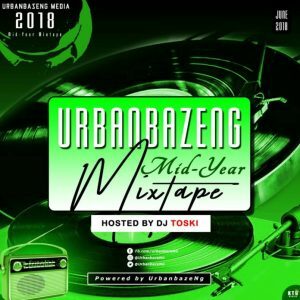 Music : Fresh from our hub, International Superstar DJ Toski proudly presents ”UrbanBazeNg Mid Year” Mixtape. This mix contain the best of the best hit songs on the street of Naija. Spice up your day with this dope mixtape.